Half Moon Bay, CA - Pillar Point RV Park - Pumpkin Festival Time Again! It's the most wonderful time of the year...Fall! and pumpkins are popping up EVERYWHERE! 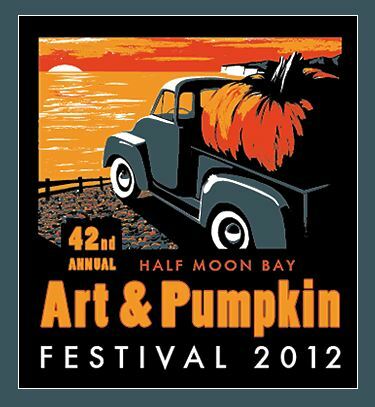 Half Moon Bay Art and Pumpkin Festival! Pets are not allowed at the festival. The town of Half Moon Bay which boasts a population of approximately 13,000 turns into 350,000 over a two day period. Considering there's only two ways in and out of Half Moon Bay, (Highway One and Highway 92, which are both single lane roads each way), it takes some savvy planning to navigate getting to the festival.